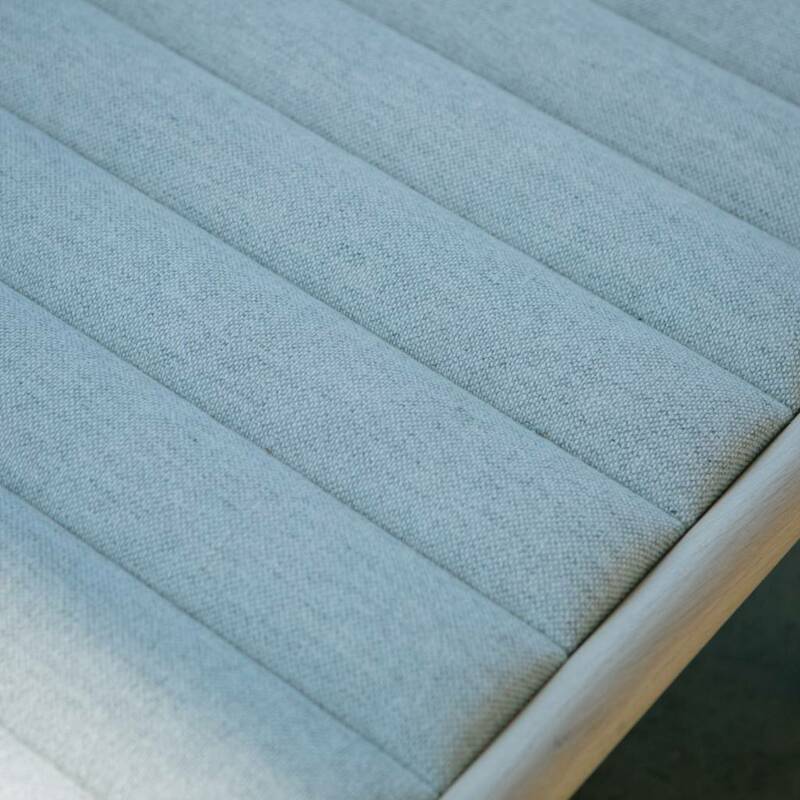 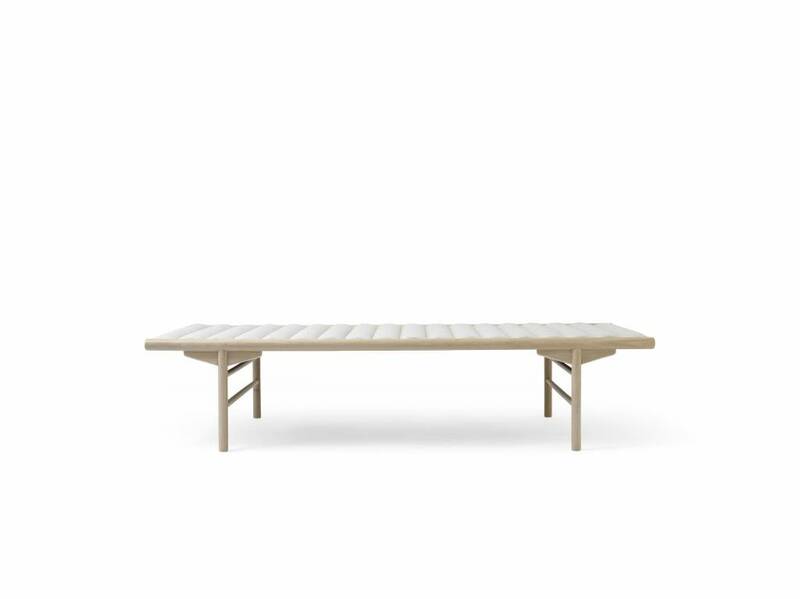 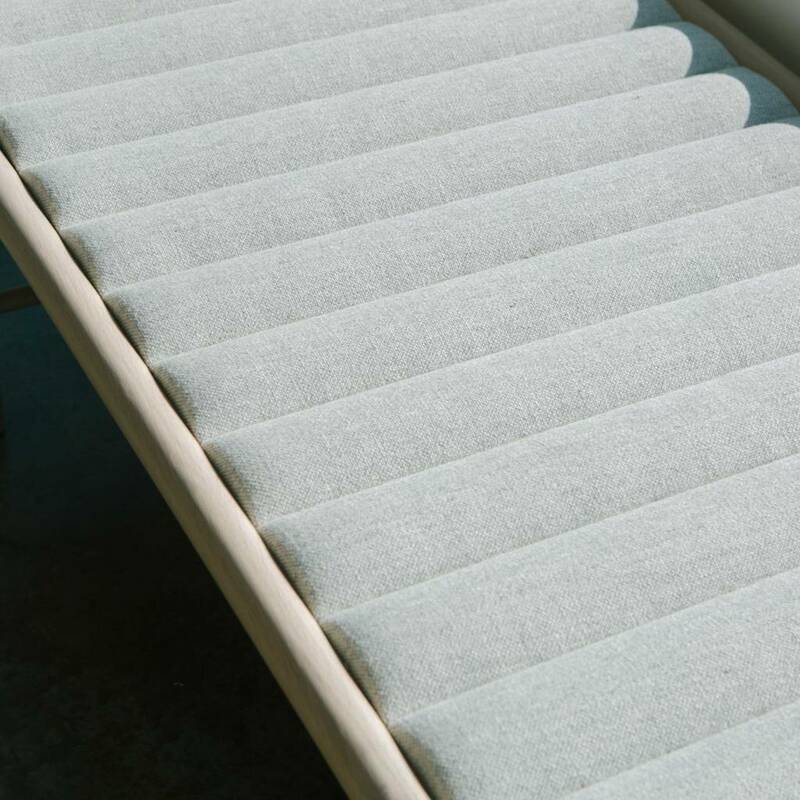 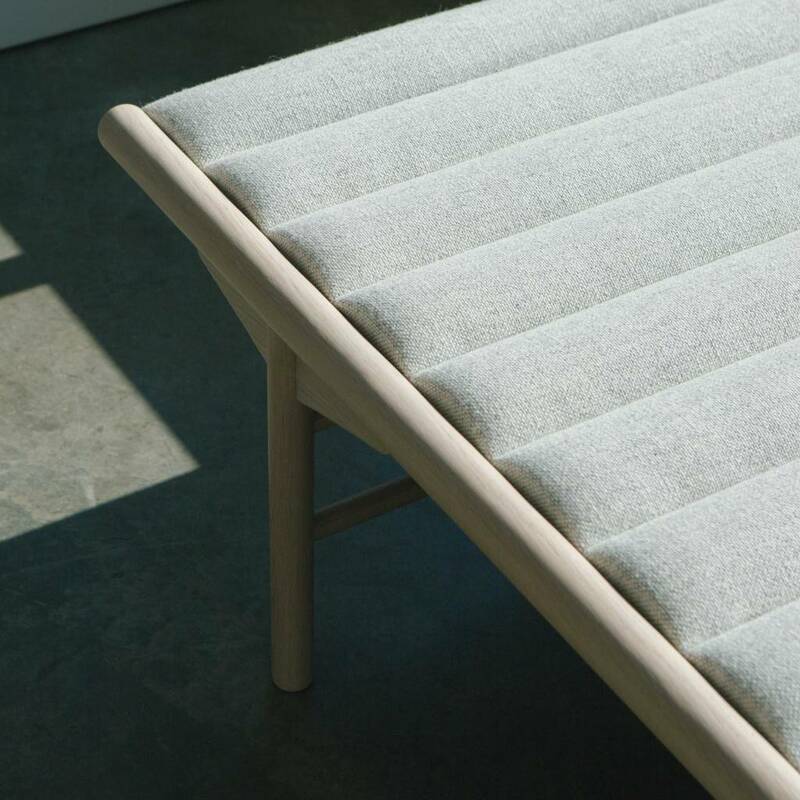 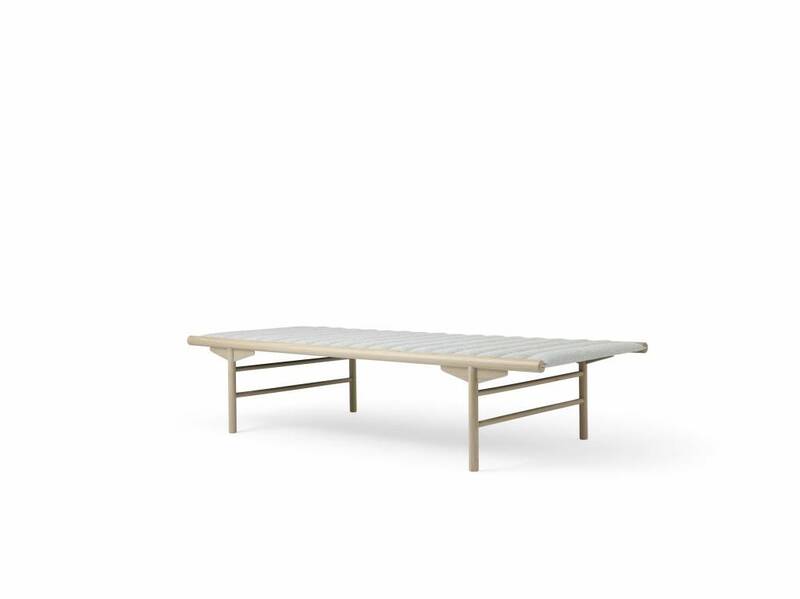 The Menu Align Daybed is made from classic Nordic materials and consists of 2 parts: a simple oak frame and a thin, soft, upholstered wool or leather seat. 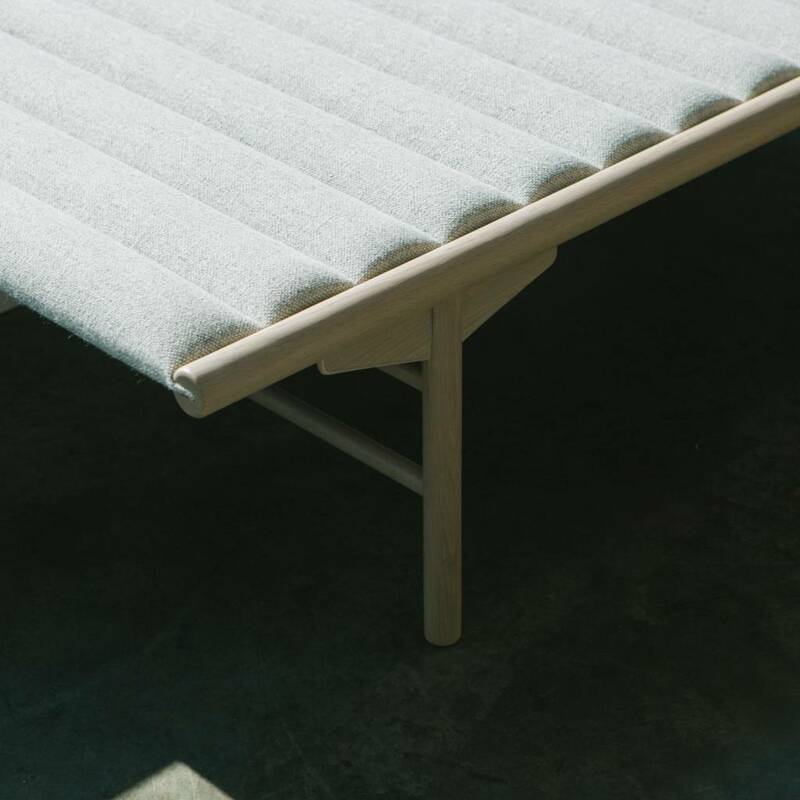 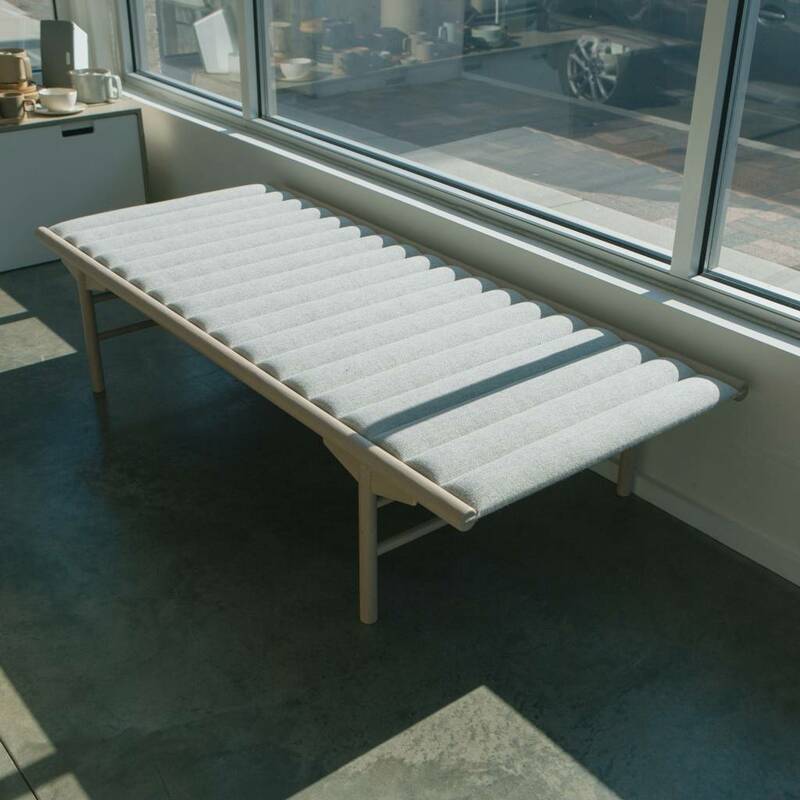 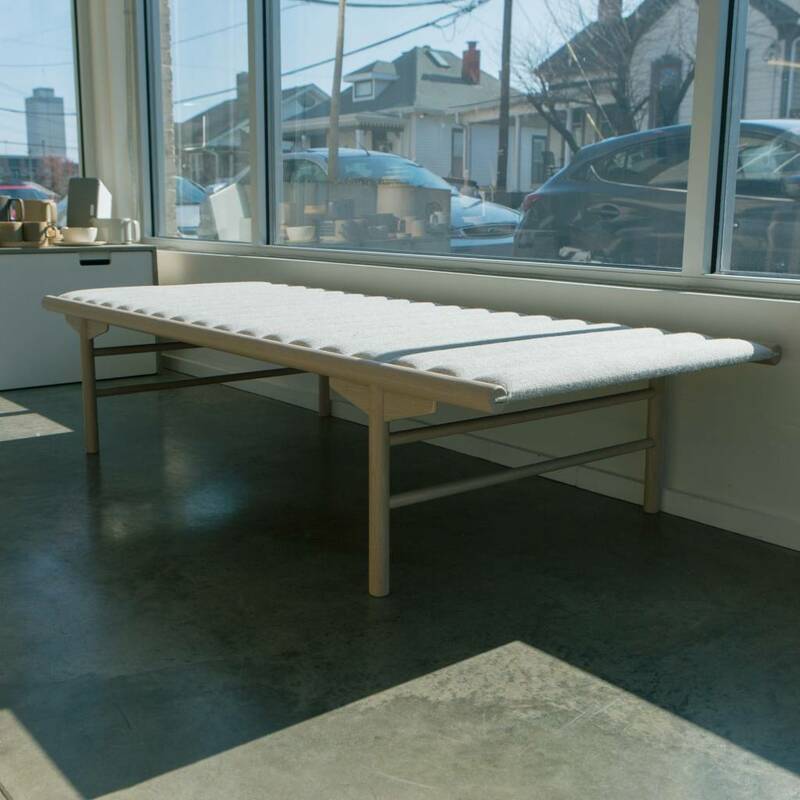 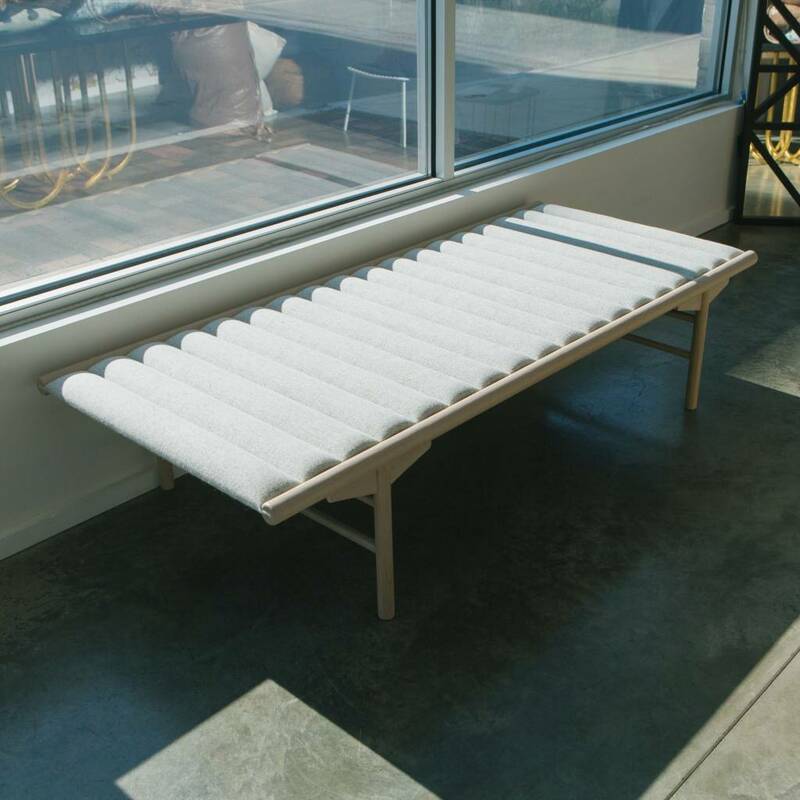 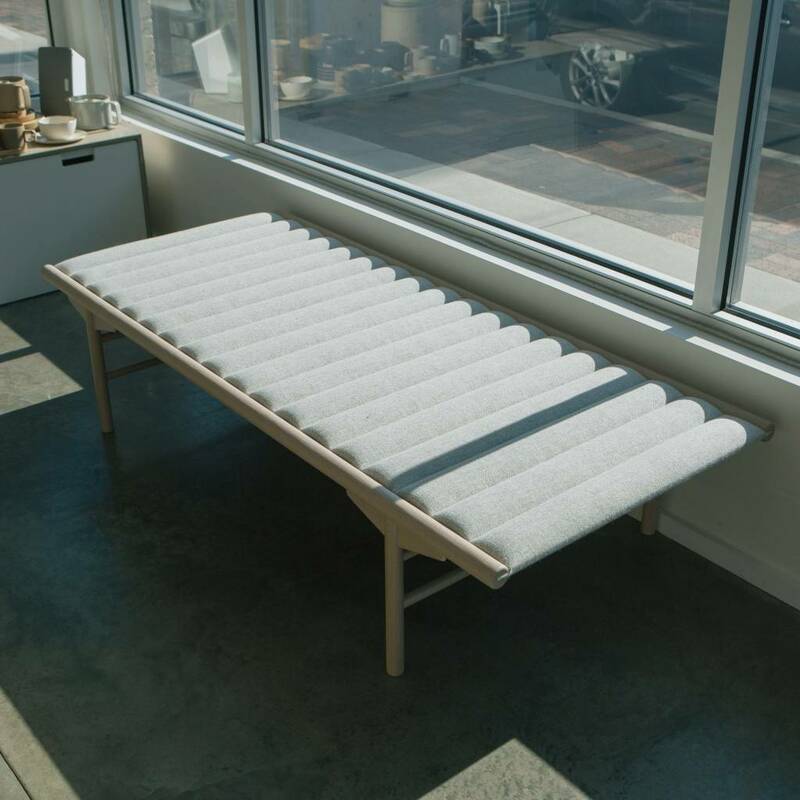 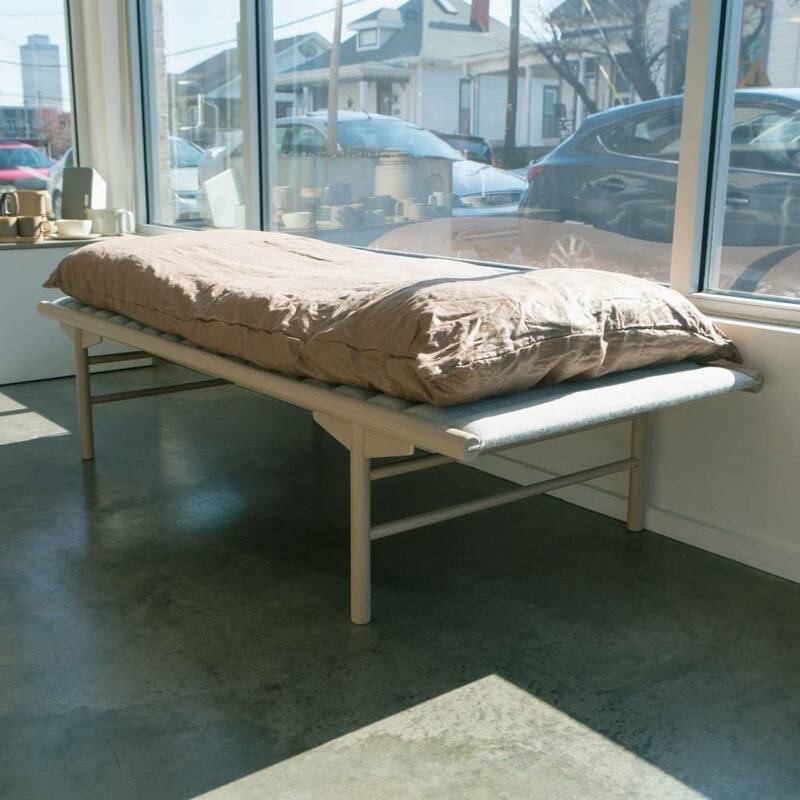 The Daybed is available in two colors. 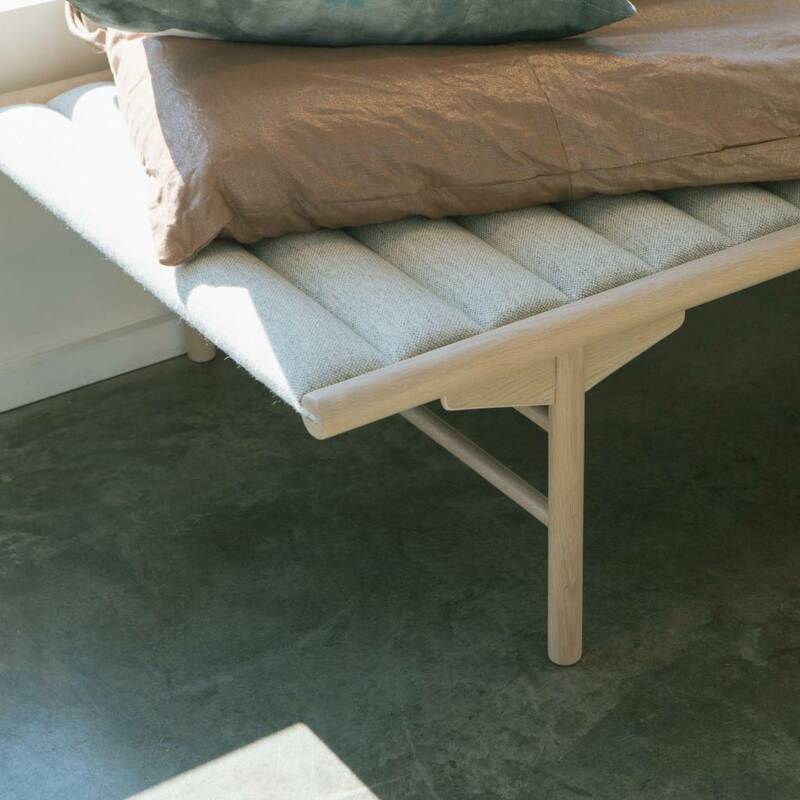 The black Daybed has a strong visual character and stands out from its surroundings, whereas the light Daybed has a slightly younger look and feel and a more classic Nordic aesthetic.